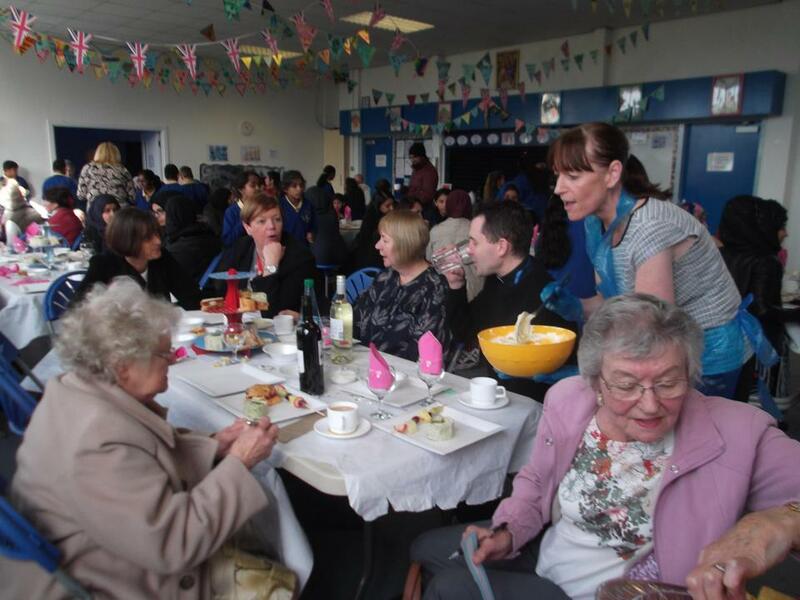 We are 60 Years Old! 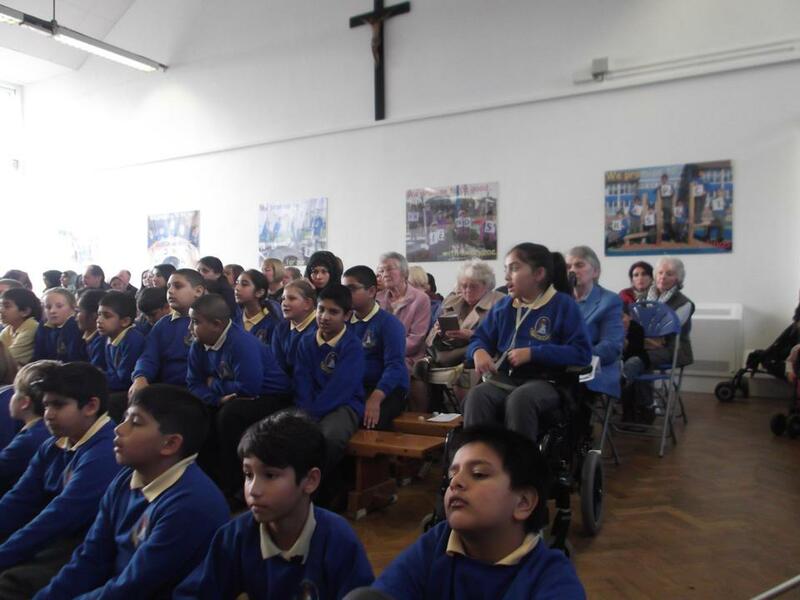 The school is now 60 Years Old! 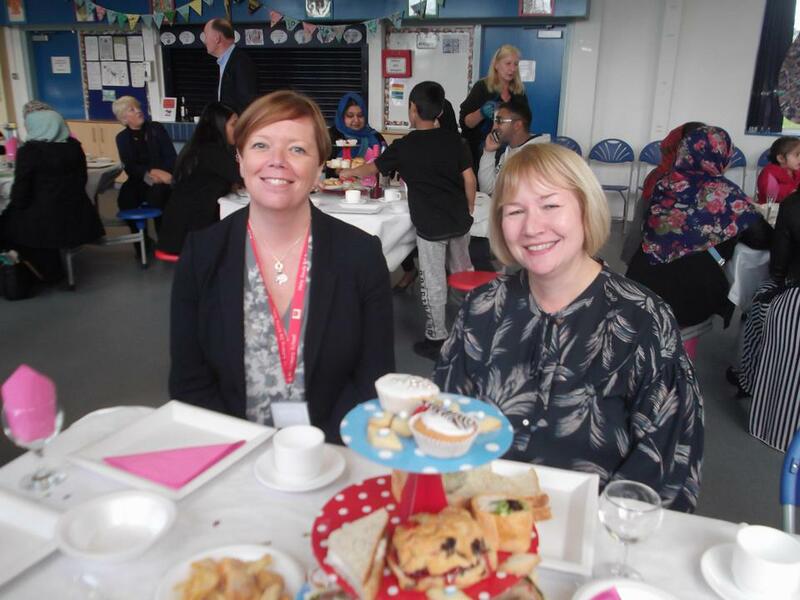 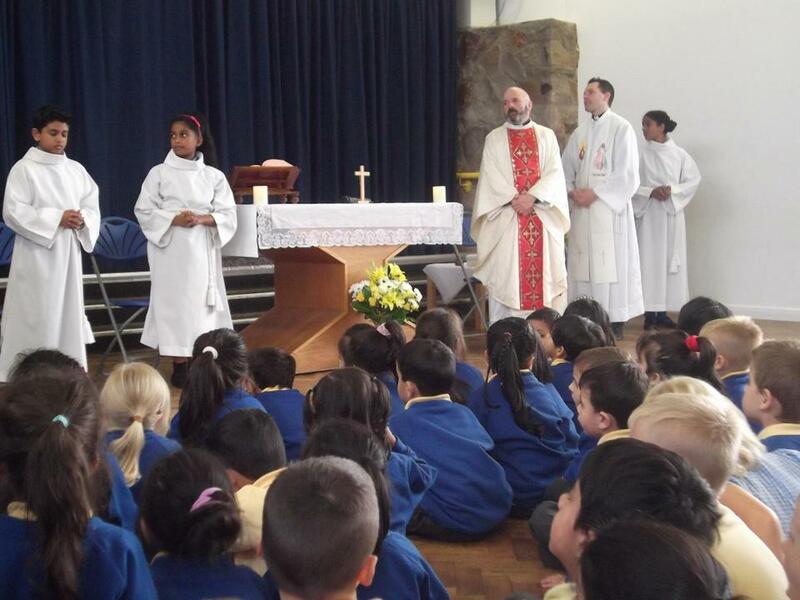 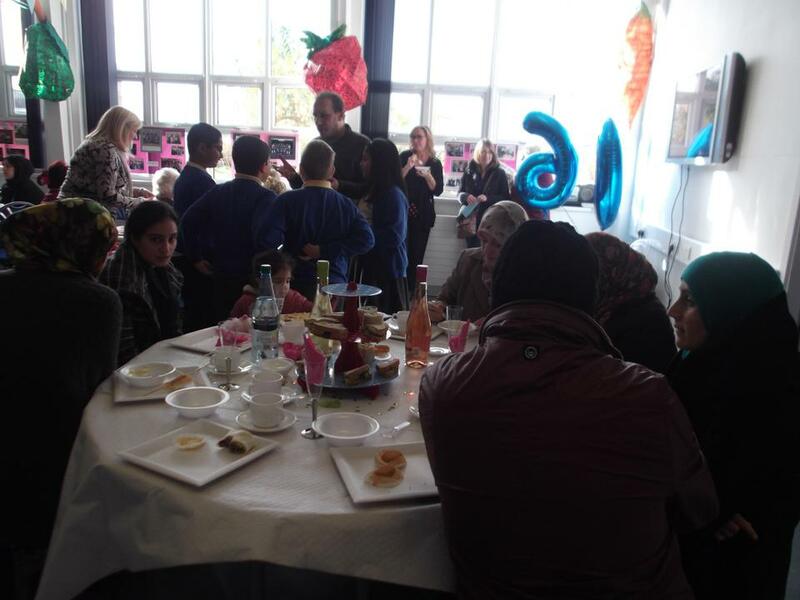 We invited members of staff and pupils from the past to our celebratory mass and afternoon tea. 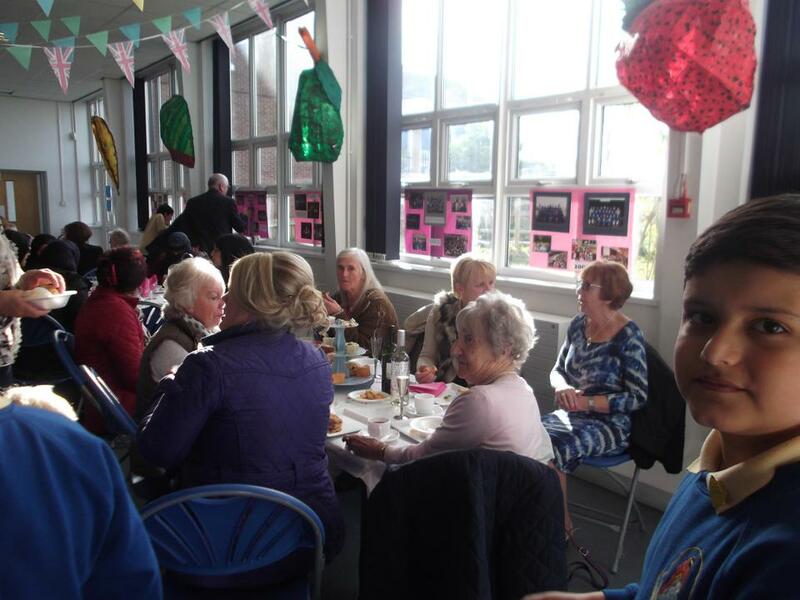 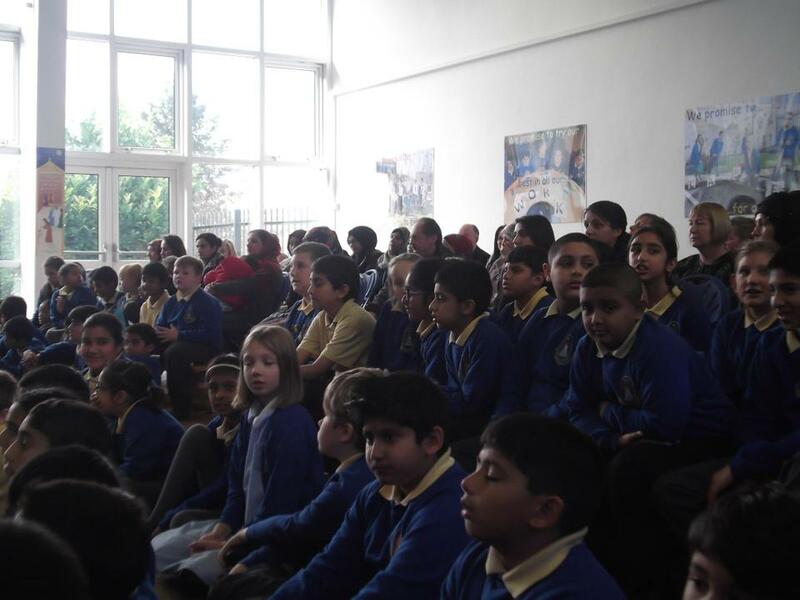 An enjoyable time was had by all reminiscing about our memories at St Mary and St Joseph’s.